David has over 32 years’ experience, including 25 years in Big 4 accounting firms, including 10 years as a partner. He consults to clients in a range of industries on IT audit, risk management, internal audit, corporate governance and external audit. 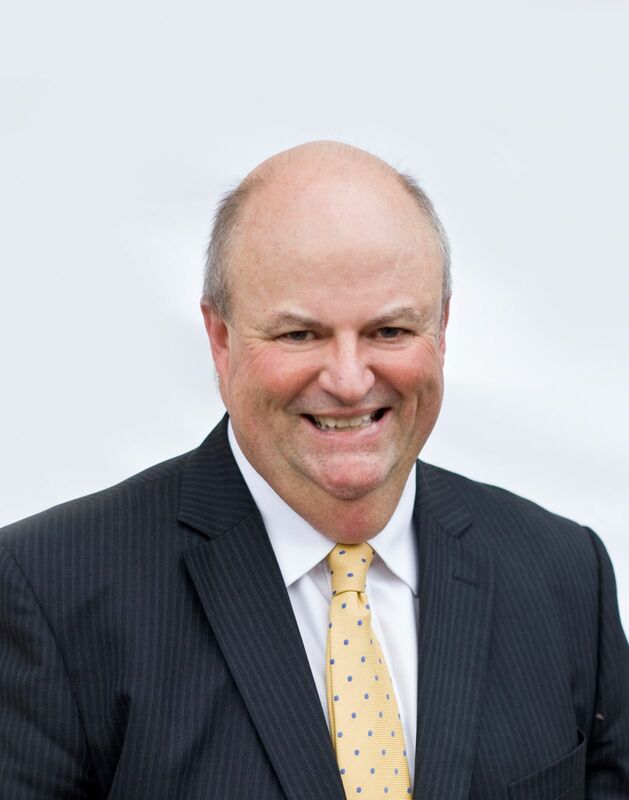 In particular, he has been involved with some of the largest corporate and government internal audit assignments in Australia providing advice to management and boards of major Australian enterprises in both the private and public sector. David has worked throughout Australia and in Vancouver Canada. He is a regular visitor to China and provides advice on China risk strategies. David is a Graduate member of the AICD and chairs the Audit and Risk Committee of four organisations and is the independent member of another. He also chaired the Audit and Risk Committee for Horizon Power a Government Business Enterprise in Western Australia. He is open to new Board and Audit Committee opportunities. In 2008 David launched Powell & Co consulting to State and Local Government, the Education sector and other industries. In 2014, David launched Risk4Schools and has assisted 20 private schools in their assessment and management of strategic and operational risk.